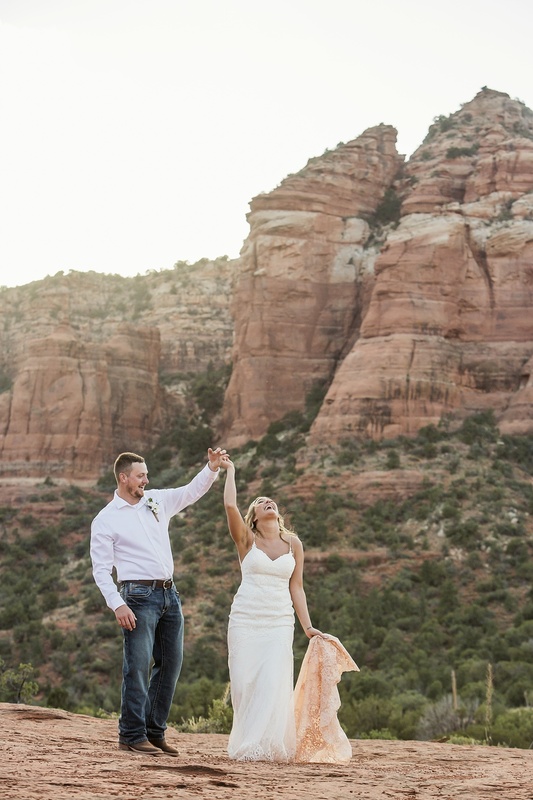 Sedona wedding photographers, Katrina and Andrew, are a husband and wife team in love with capturing authentic moments There is nothing sweeter than the beauty of the red rocks, and you, both enveloped in the love of your wedding day. 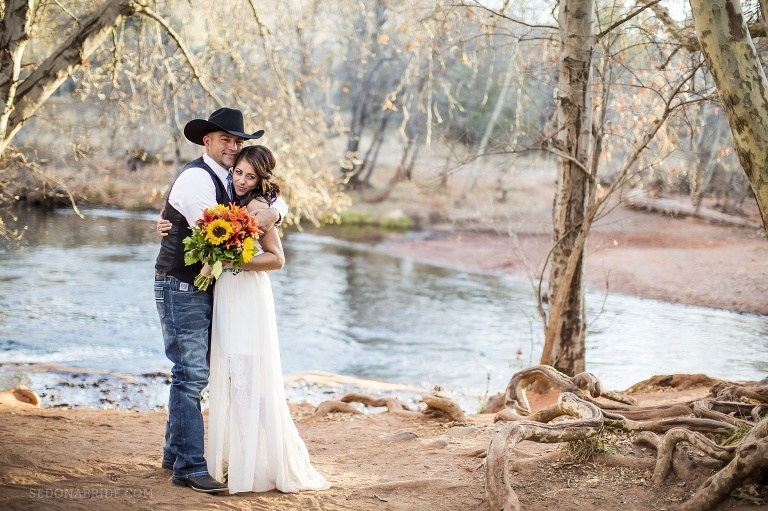 Our warm, calming personalities make it easy for you to be yourselves in front of the camera, and most importantly, truly enjoy your Sedona wedding. 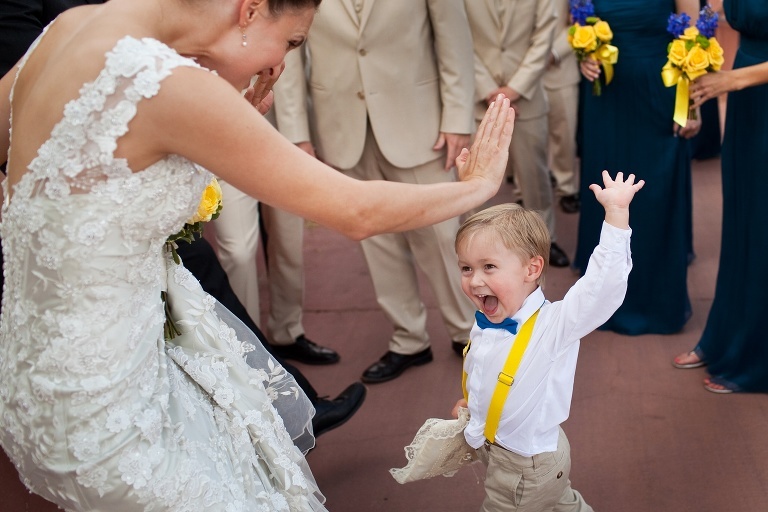 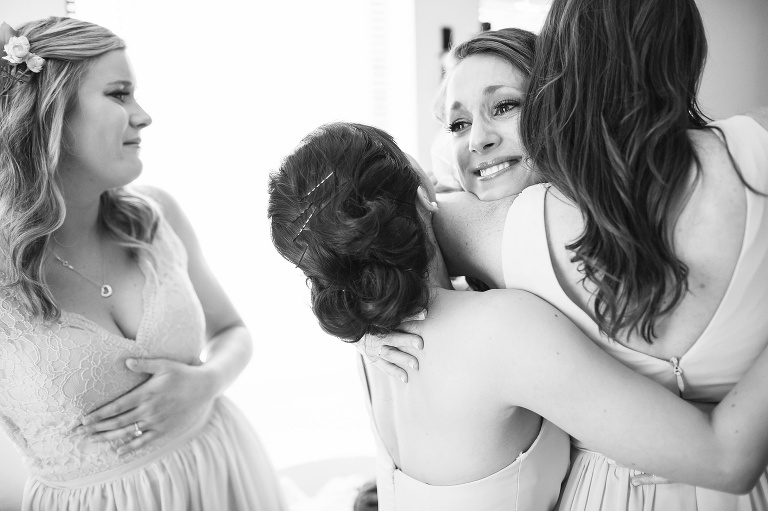 That's a recipe for magical wedding photography, oozing with authenticity and love! 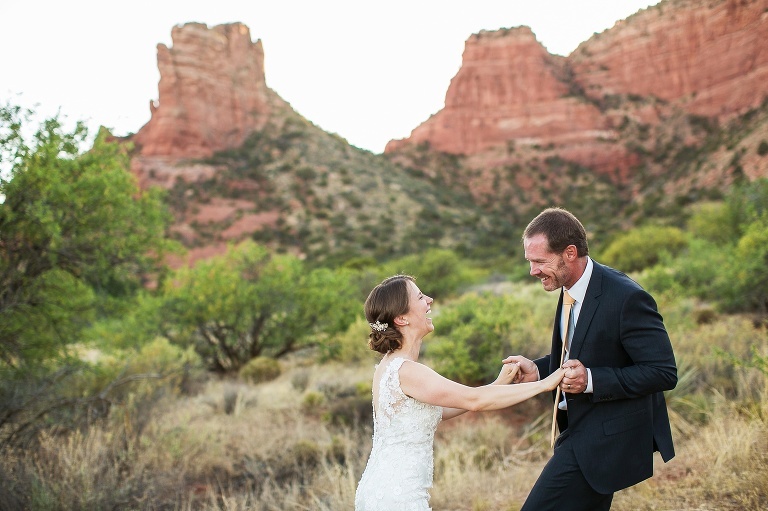 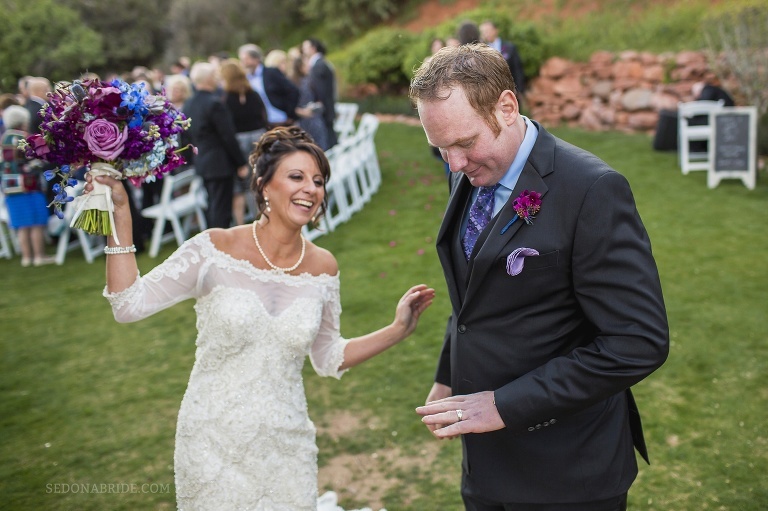 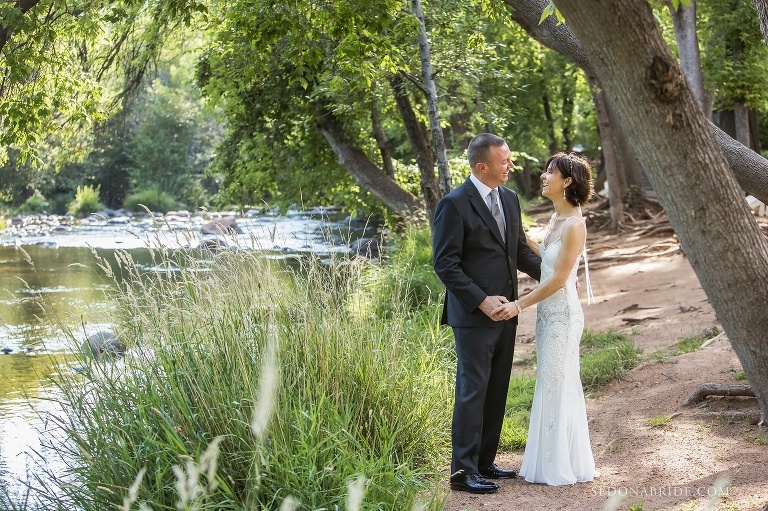 From sweet simple elopements to wedding days that go by so quickly you wonder how it's suddenly the last dance from what was an epic day, we love every Sedona wedding and elopement that drips with love and emotion. 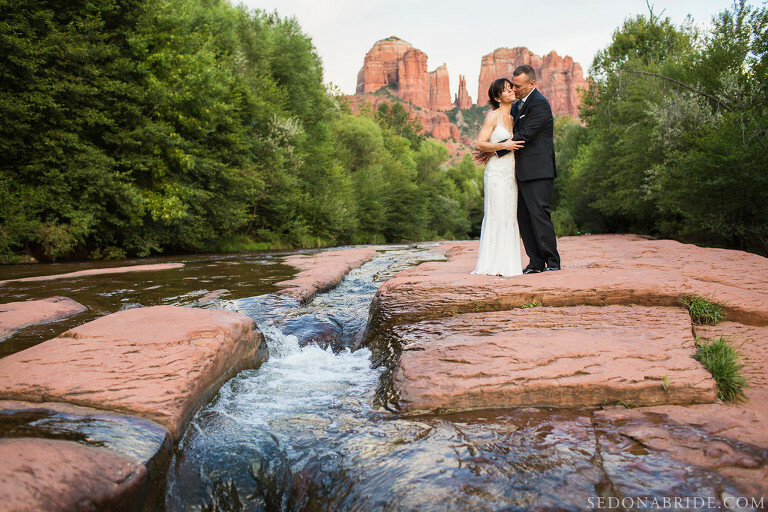 Let us know your plans and we're happy to share ideas and Sedona photo inspiration for your love soaked day. 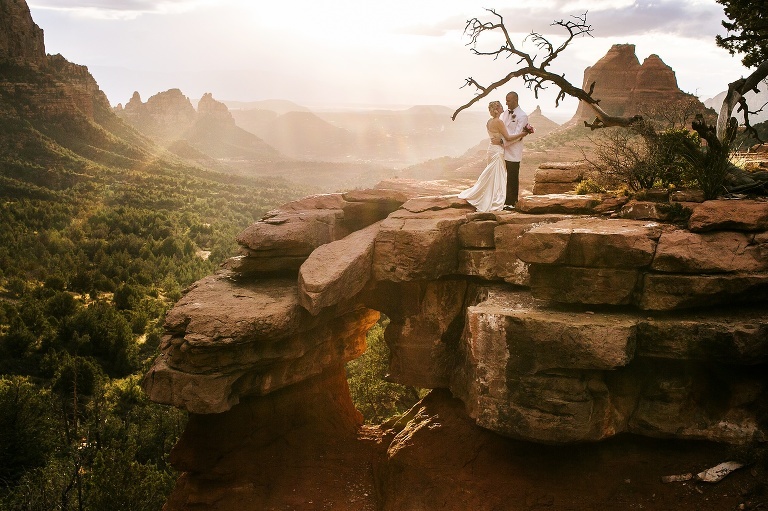 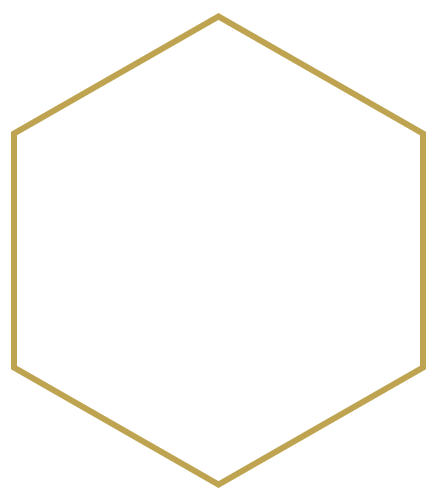 About you and your wedding plans! 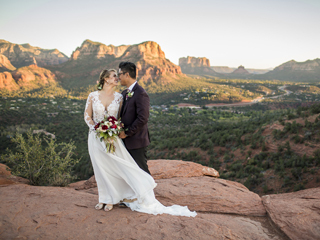 © 2019 Sedona Wedding Photography | Sedona Bride Photographers | Husband and Wife Photography Team | Katrina and Andrew|ProPhoto Photo Website|Designed by Seaside Creative.